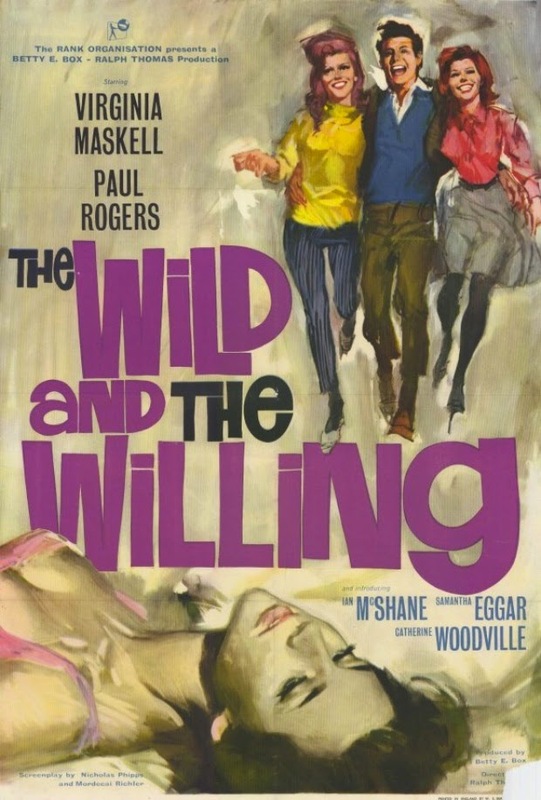 Movie Ramble: The Wild and the Willing. The Wild and the Willing. 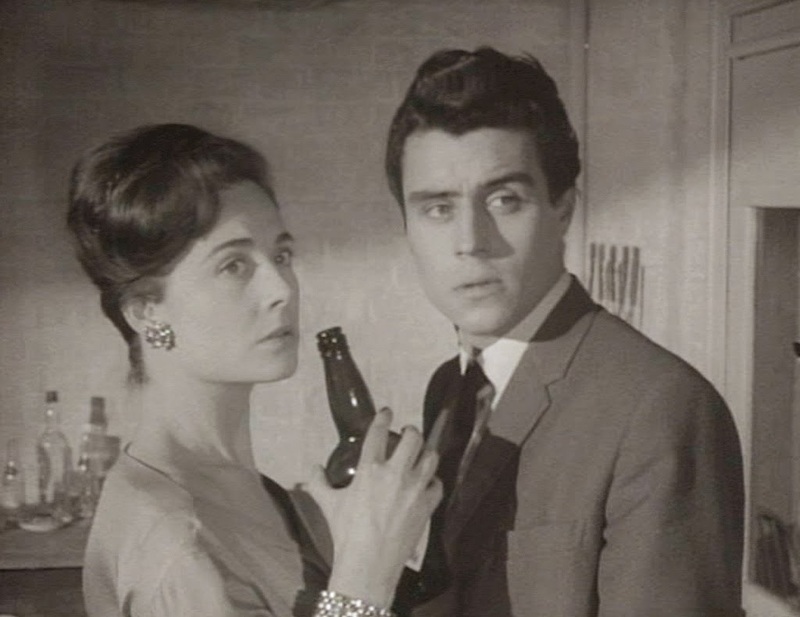 At the end of the period which became known as the British New Wave 1959 – 1963 the Rank Organisation attempted to enter the genre with its own brand of realism with a movie produced by Betty E Box and directed by Ralph Thomas called The Wild and the Willing (1962), which on viewing turns out to be a very misleading title. It’s neither wild nor willing! The only hint of ‘wild’ is the character of Harry Brown who is from a poor working class background and has won a scholarship to the Kilminster University and thinks of himself as a bit of a rebel. The posh students Harry mixes with, including the desperate self conscious black student Reggie, are ‘willing’ to make complete arses of themselves getting drunk, upsetting the local residents and singing stupid songs. One gets the impression that it’s these types of people that are now helping to run the country, punishing ordinary folk and supporting the rich – you know very well whom I am referring too! The story involves the shenanigans of this bunch of obnoxious young academics male and female and their relationships, particularly concentrating on how Brown fits in with both his fellow students and the lecturers. There are two people he seems close too, one being his rather sensitive roommate Phil Corbett, and the other a young female student called Josie Stevens (Samantha Eggar) who thinks Harry is in love with her, that is until she discovers he has entered into a sexual relationship with a women (Virginia Maskell) from a higher social class, the rather sophisticated but promiscuous wife of one of his Professors (Paul Rogers). Obviously the whole thing ends in tears, as you would expect? Harry and the promiscuous upper classes. The screenplay, by Nicholas Philips and Morecai Richler adapted from The Tinker an unsuccessful West End play by Laurence Dobie and Robert Sloman, attempts, not too successfully in my opinion, to deal with class structure with ridiculous dialogue like “to step over others not as far up the social ladder”, racial prejudice, a one way gay relationship and the treatment of women. The best thing about this film is the stand out performances from two well-known actors who both made their debuts in this movie. 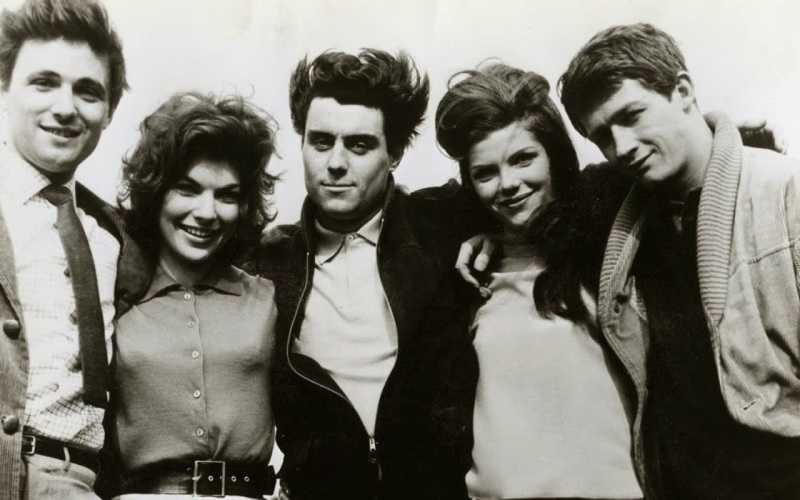 The first is Ian McShane complete with a broad Manchester accent and straight from drama school who has the leading role of Harry Brown and the second is John Hurt who plays Phil Corbett. I’m afraid that Thomas’s direction does nothing to further the cause of realism within the British cinema. Made at Pinewood and on location in the City of Lincoln.